Do you have pages of undeleted emails? Perhaps, you do not want to delete a message you might need in the future. Maybe you are too busy to take the time to delete messages after you read them. Even if the volume of undeleted messages in your inbox is bothersome, you may be reluctant to delete all the messages without going through them. Worse yet, you think reading through your old emails will be tedious and time-consuming. The good news is you can clean out your inbox, and then maintain a well-organized inbox with ease and minimal effort. Sometimes you may keep an email as a reference for corresponding with the sender at a later date. 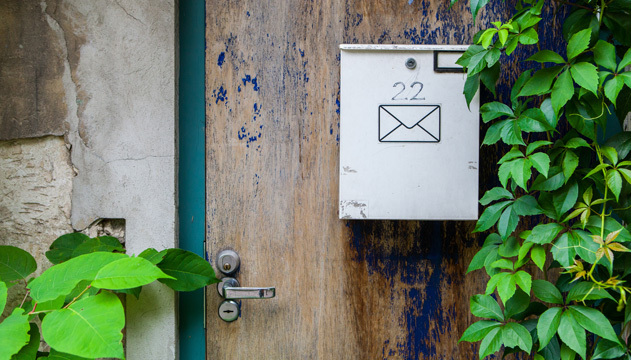 If you store the email address where it belongs, you will be able to find the address easily without opening up an old email that you really do not need. Even if it takes multiple sessions to go through your inbox, committing to a brief segment of time for a few days will make it seem manageable. Some emails you will be able to delete without opening. The subject matter may be old, or the name of the sender may indicate that they contain unsolicited information you never wanted. Other email messages you may need to open, especially if there is no subject heading. In some cases, you will drag them to existing folders or create a new folder that will identify them. If you have Internet access on your phone, make sure your email is accessible. You will be amazed at the time you have while standing in line, waiting in carpools, or even dining at a restaurant. These short bursts of time are ideal for checking messages, deleting the ones that you do not need, or moving messages to appropriate folders. You may be using your email more often to stay in contact with friends, business contacts, and other organizations. Once your inbox is neat, you will be thrilled at how fast it is to find the information you decided to save. You may be using your email to stay in contact with friends, business associates, and other individuals. Once your inbox is neat, you will be thrilled at how fast it is to find email information you decided to save. Next Post Net Neutrality – What Is It, What’s Happening and What Do You Need to Know?